On top of the Php 1000, there will also be a monthly amortization of Php 450 for two years – that would be Php 1450 per month for two years. 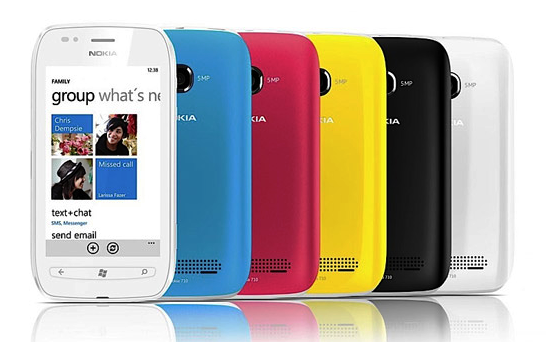 Nokia Windows Phone is one of the most stylist phone in the market today. This handset comes with 1.4 GHz Qualcomm processor and 3.7 –inch display. The 8GB internal memory and 5MP shooter also add thrills to this phone. The pre-order page is now available here. Check the rest of the specs below.